Singapore recently had their first food vending machine café in Singapore, I remembered watching it on the news broadcasted on television. They were pretty cool and interesting, I didn’t get the opportunity to try any of them since they weren’t near my neighbourhood where I am staying. During a visit to my friend’s home in Sengkang for his Hari Raya Open House, I passed by the Anchorvale vending machine café, I stopped, took a look from the outside and it’s impressive. However, since I was going to my friend’s home for a feast, I didn’t buy anything from the vending machine café. A coincidence it was or might be, two weeks after passing by the Anchorvale vending machine café. 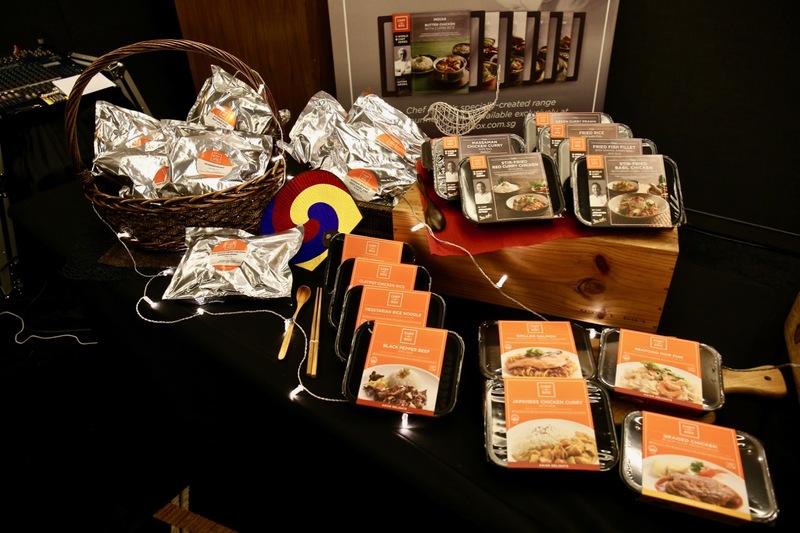 I attended a food event, Chef-In-Box VendCafe by JR Group launched their latest range of ready meals, expanding their comprehensive line up of food offerings to supermarkets and food services such as hotels, restaurants and caterers. Finally, I am enlightened! I finally know the company that opened up the first food vending machine café in Singapore! 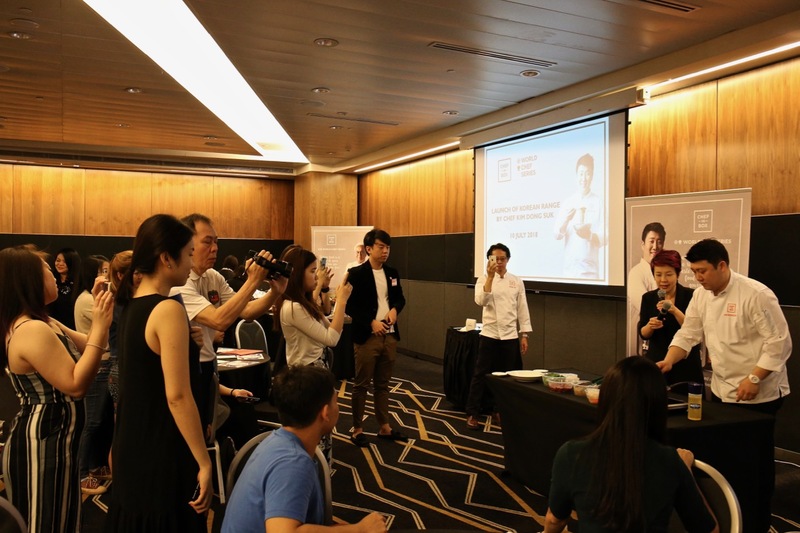 This food event was my first introduction to JR Group and their initiative Chef-In-Box VendCafe. 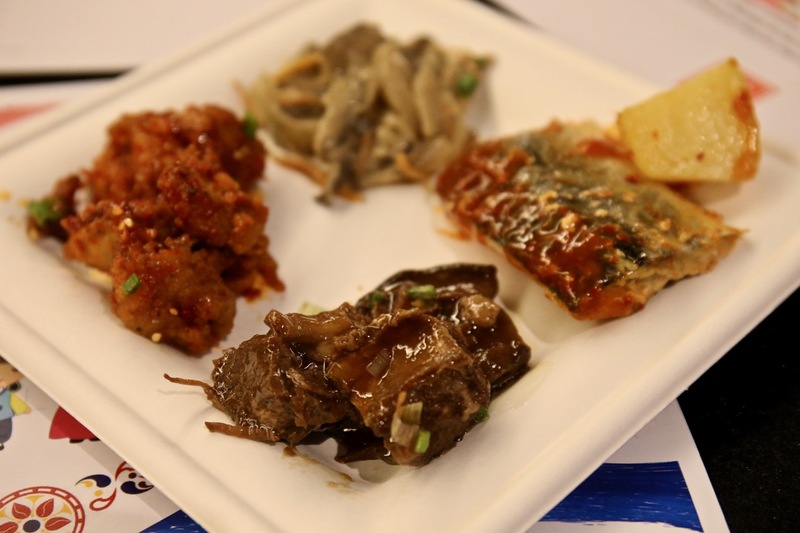 It wasn’t just an eye opener for me, with the wide range of food offerings available, I had the opportunity to taste their latest Korean dishes by Chef Kim Dong Suk, who was also present at the event to cook a Korean dish and share about the 4 new Koreans that he specially created. Chef Kim Dong Suk is world renowned chef, he began his culinary journey at the age of 18. His resume is very impressive, cooking and serving Korean cuisine to very very important people and guests in Korea,. He became the youngest-ever president and jury member of the Bocuse d’Or, one of the world’s most prestigious cooking competitions in the year 2014. Chef Kim Dong Suk helms the management team of the Korea Chefs Association, a subset of the World Association of Chefs, where he has won 17 trophies, 45 gold medals, 82 silver as well as 110 bronze awards in global competitions. 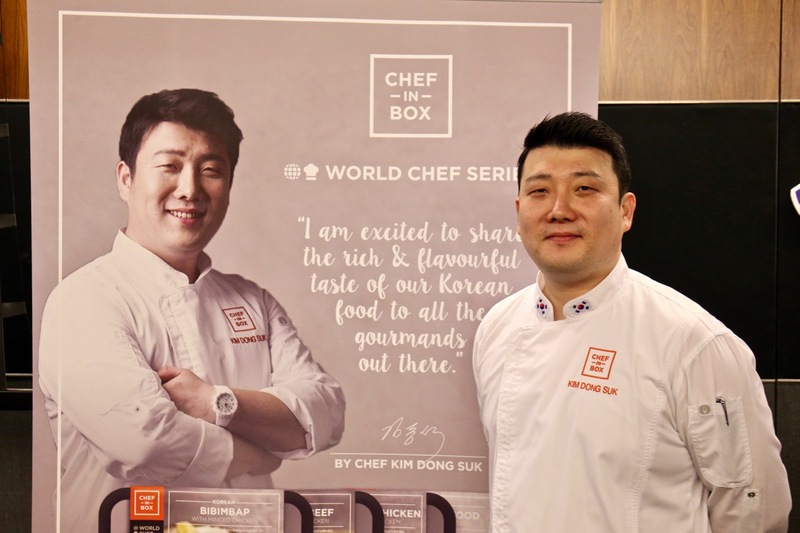 With such an impressive and experienced Chef Kim Dong Suk on board, I was secretly and eagerly excited, waiting to taste the 4 new Korean dishes in Chef-In-Box’s World Chef series for food services. They are 2 Ready-to-Cook (RTC) and 2 Ready-To-Eat (RTE) Korean bento meals. 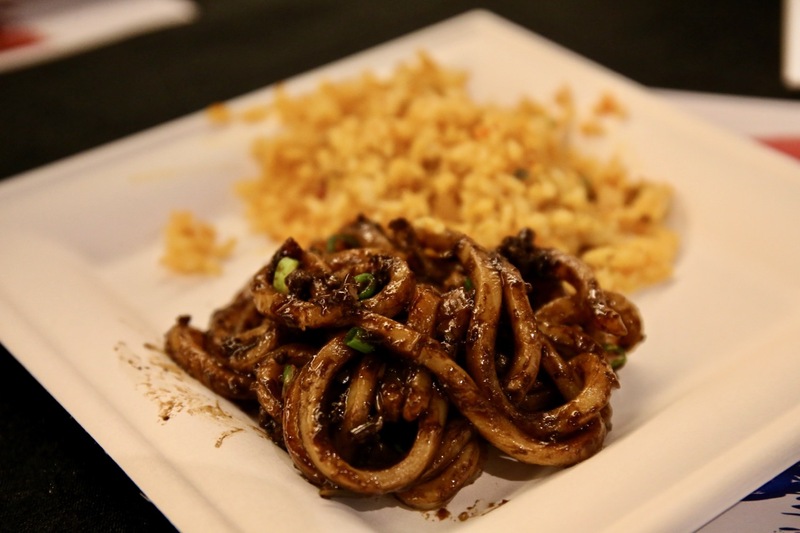 Slurp up the ready-to-cook Korean JJajang-Myun(Black Bean Noodles) prepared by scalding the noodles and tossing them in a rich black bean paste sauce. For the new Korean Beef Short Ribs, bring the stew to a boil in a pot and cook the beef short ribs to preferred doneness. Chef Kim’s ready-to-eat Braised Mackerel bento meal, and one of Korean drama’s favourite foods that give us major cravings. 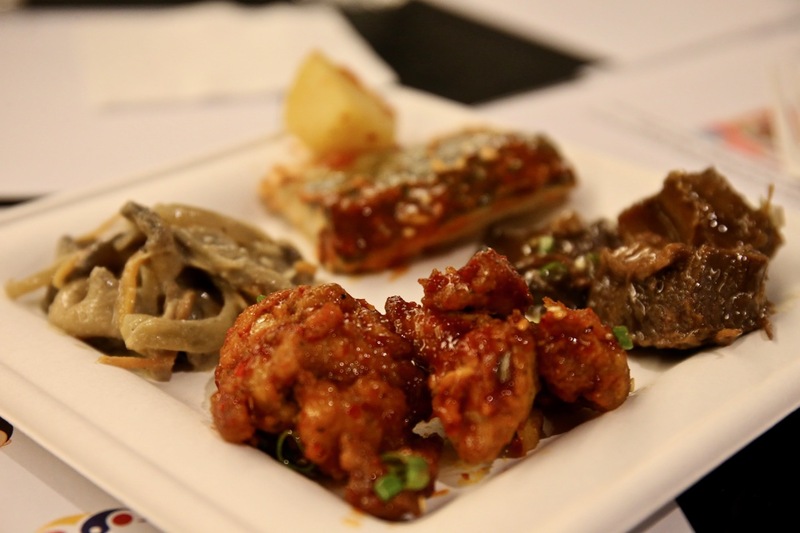 Dak Kanjang(Korean Fried Chicken) can now be enjoyed within 3 – 4 minutes. 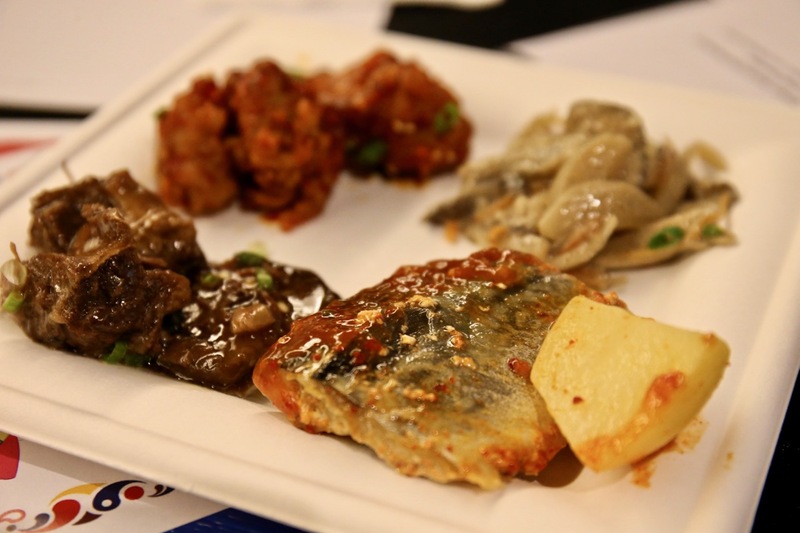 Yes, I tasted the above 4 new Korean dishes, I really liked it a lot and it’s very delicious! Those 4 new Korean dishes will be available in 1kg food service packs for easy preparation by food services. You might be curious, what is the Chef-In-Box World Chef Series all about? 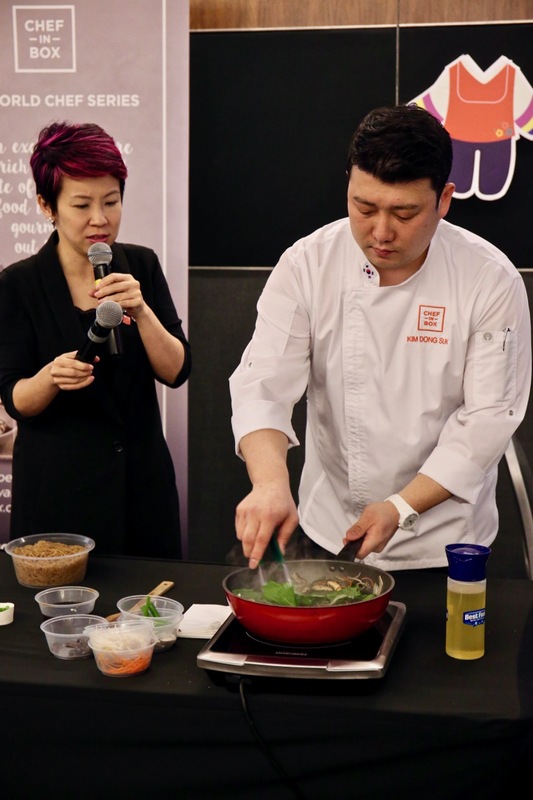 Chef-in-Box World Chef Series is curated and endorsed by a panel of internationally renowned chefs, offering Indian, Thai and Korean dishes. All ingredients, especially the herbs and spices used are imported, and specified by the respective Chef to ensure the dishes are as authentic as they can be. 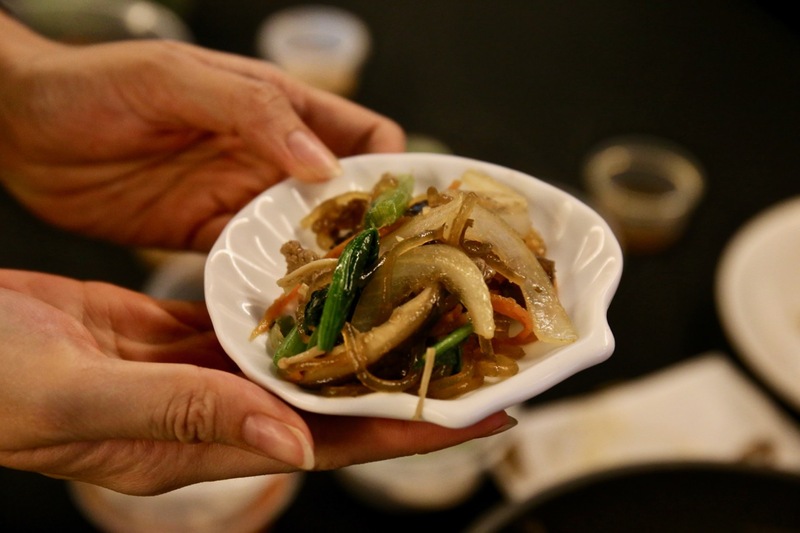 “Singapore is a food paradise, and here is where one can find a diverse range of international cuisines. Our aim is to provide a comprehensive line-up of cuisines that reflects this diversity, including premium quality meals”, says Tony Chng, Director and Chief Operating Officer of the JR Group. All three chefs have served royalties, dignitaries and top political leaders in India, United Kingdom, United States, South Korea and Thailand. Chef-In-Box new range of food products offers F&B establishments a great solution for increasing productivity and revenue, while lowering their operating costs., time and resources. Food services are searching for cost-effective options such as outsourcing kitchen operations to reliable food manufacturers of Ready-to-Serve products to reduce manpower, time, and labour costs. JR Group’s Chef-In-Box is in an ideal and best position to cater and supply other food services with their wide range of food products, backed by their state of the art modern food manufacuring facility that is HACCP and ISO 22000 certified. If you are in the food service business, do check out JR Group and their offerings of a wide range of food products and services that might help your food service business operating costs and resources. If you are a food lover, visit Chef-In-Box websites and check out their selection of food offerings. I would like to thank Chef-In-Box and Brand Cellar for the invitation down to this food event, providing information and details that I published inside this article.